Buy Safe-Catch Woodchuck bait , from for $9.99 only in My e-commerce. Professional Baits that can be used inconjunction with our Live Traps. These baits are Professional Grade paste baits that have been field tested and have been used by Professional Trappers for years. These baits are animal species specific and are packaged in 4 oz. resealable, plastic jars with a label identifying it’s specific application. This 4 oz. jar will easily accommodate 8-10 baitings per jar. 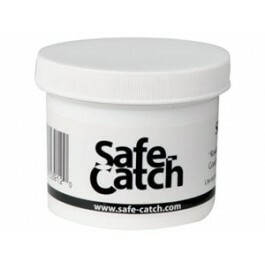 Also, these baits are specially formulated to include an anti-drying agent to increase the baits effectiveness. No longer will you have to rely on “kitchen cupboard” baits that may or may not work. 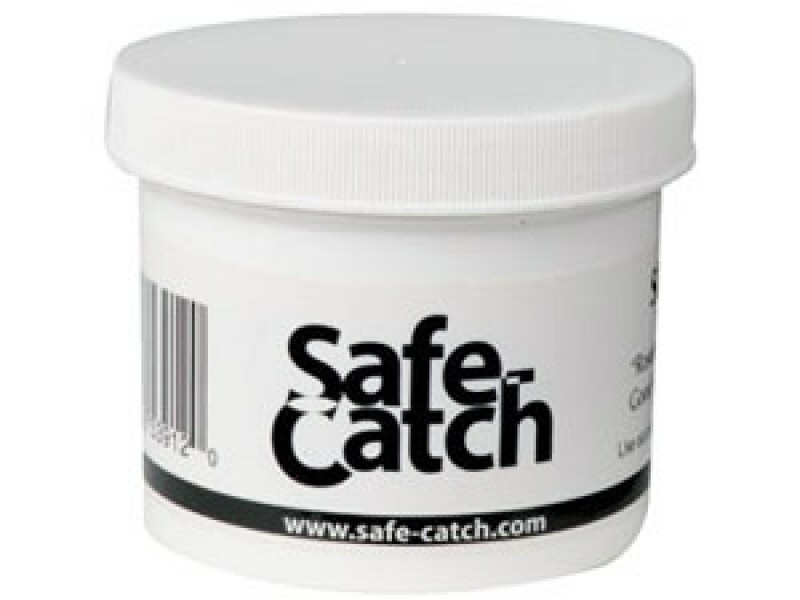 Give them what the Professionals use-Safe Catch!